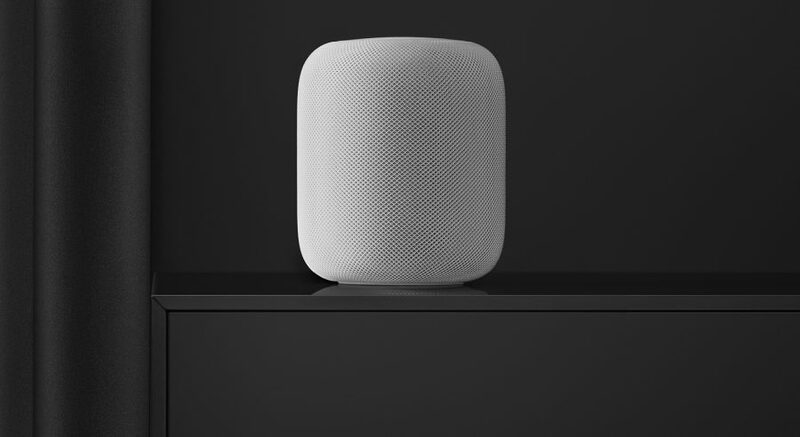 9to5Mac reports that Apple has permanently lowered the price of the HomePod from $349 to $299, with the move coming after a string of promotional discounts that had dropped prices as low as $249. This price drop isn’t just in the US—for instance, the UK price has dropped from £319 to £279. It’s rare for Apple to lower prices, especially on a product that’s so new. (Apple announced the HomePod in June 2017, delayed its launch from December 2017 to early 2018, and formally released it in February 2018; see “HomePod Arrives February 9th, Multi-Room Audio to Follow Later in 2018,” 23 January 2018.) It’s possible that Apple is gearing up to release a new version, although the company doesn’t usually telegraph such moves, although the 9to5Mac article points out that Apple did drop the price of the third-generation Apple TV well before shipping the fourth-generation model. It’s more likely that Apple decided the HomePod couldn’t compete with much less expensive smart speakers from Amazon and Google at its original price point. If that’s the case, the next question is if $299 is low enough.